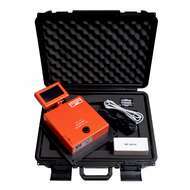 Torque Calibration Equipment for the testing, calibration and recalibration of Torque tools. 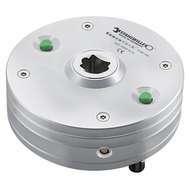 This ensures that torque equipment operates to peak performance and guarantees absolute and consistent accuracy. 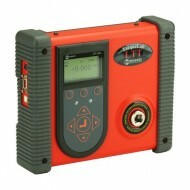 Our range includes torque calibration rigs and testers from Gedore Torque, Stahlwille and Bahco including both mechanical and electronic torque calibration analysers.